ePublishing Knowledge BaseePublishing Knowledge BaseePublishing Knowledge Base Common Responsive Design QuestionsI need to add a iFrame code to my article or page manager page. When I do, it breaks the article. How do I fix this? 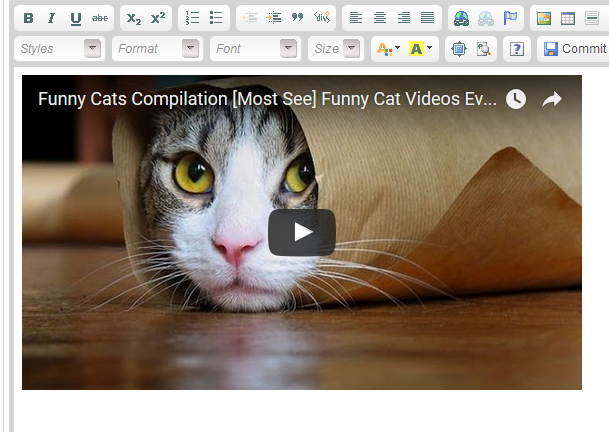 When clicking through to the WYSIWYG editor, you may see this. Prev: How do I use the New User Activation feature? Next: Why do my images look squished in the body of my article, blog posts, landing page or other content?